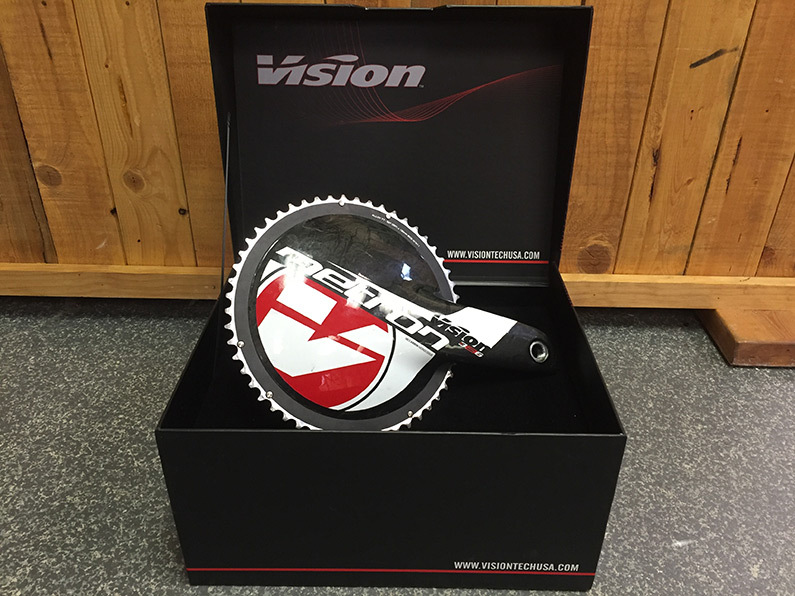 Beautiful Vision Metron Crankset. New bike takeoff. 53/39 175 length. BB386 EVO. Light and fast looking. Come check it out. 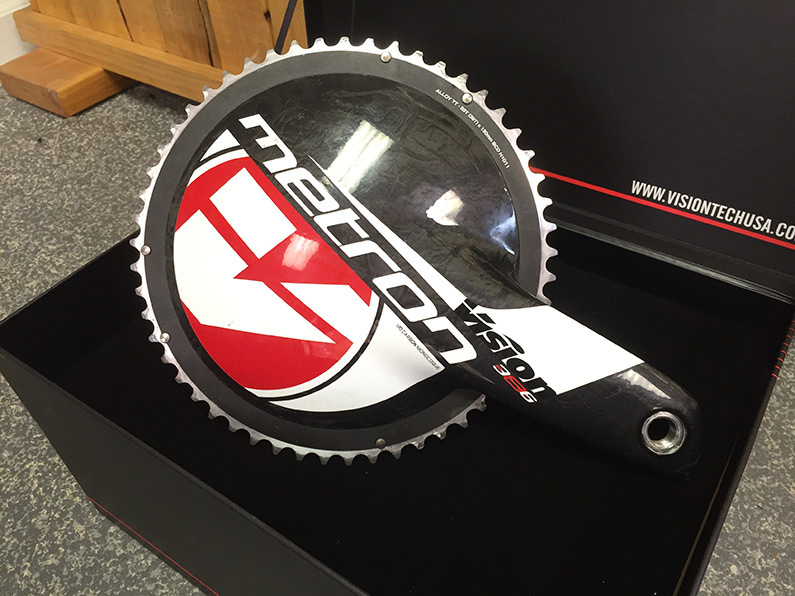 Vision’s top-of-the-line Metron crankset with superior aerodynamics and stiffness. 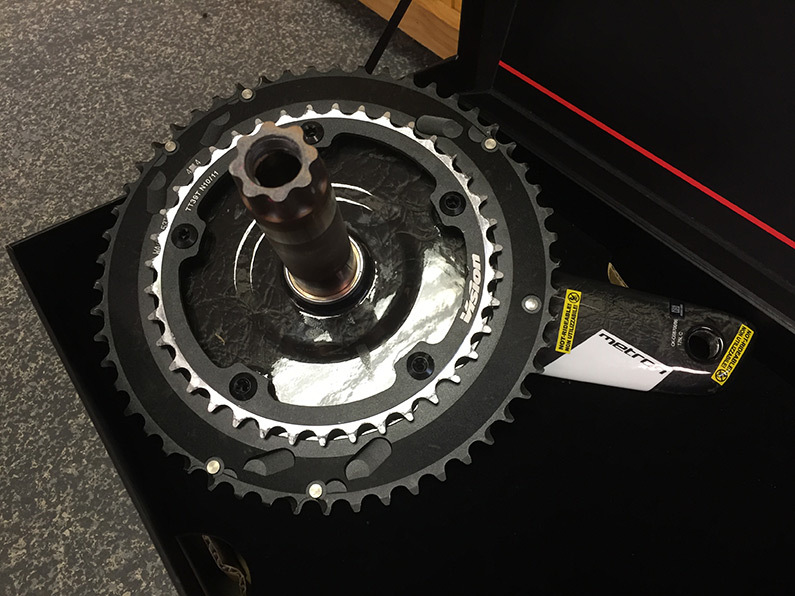 Designed and refined using CFD, this crankset has 7.5% less drag than its already fast predecessor.